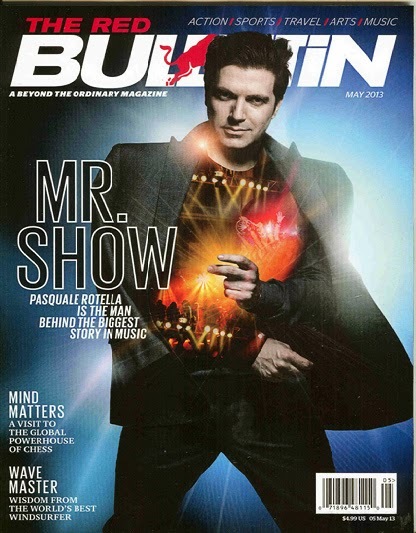 You can get a free subscription to Red Bulletin from FreeBizMag. It is completely free, and there are no automatic renewals. I know my son (22) has taken my copy of this magazine several times. So, I would say that most young men would like this one.